Heating, Air Conditioning, and Ductless Wyoming, DE. Air Doctorx Heating & AC provides heating, air conditioning, and ductless repair, service, installation, and services in Wyoming, DE and surrounding areas. Check out what some of our customers are saying about Air Doctorx Heating and Air Conditioning services. We Thank You for your continued CPP service provided by us here at Air DoctorX. 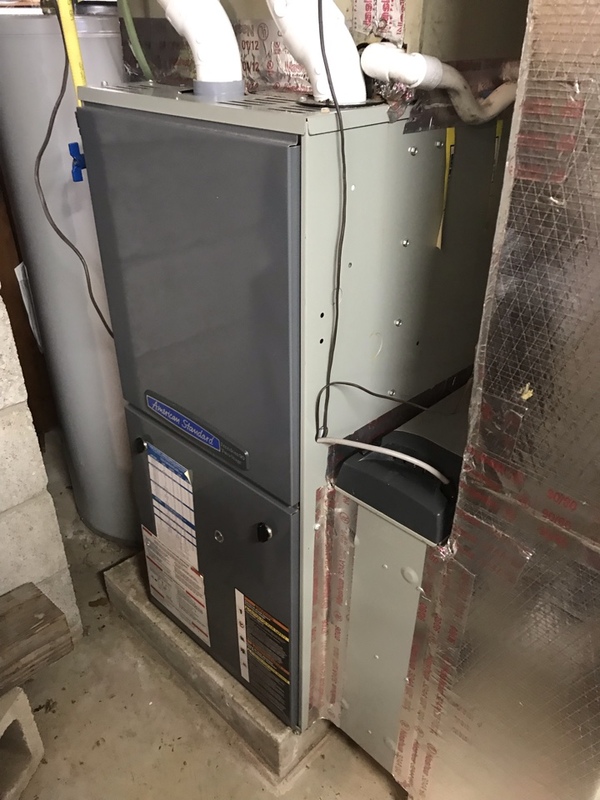 Your 2 Stage American Standard Furnace is running as it should for this years winter! Thank you again! !